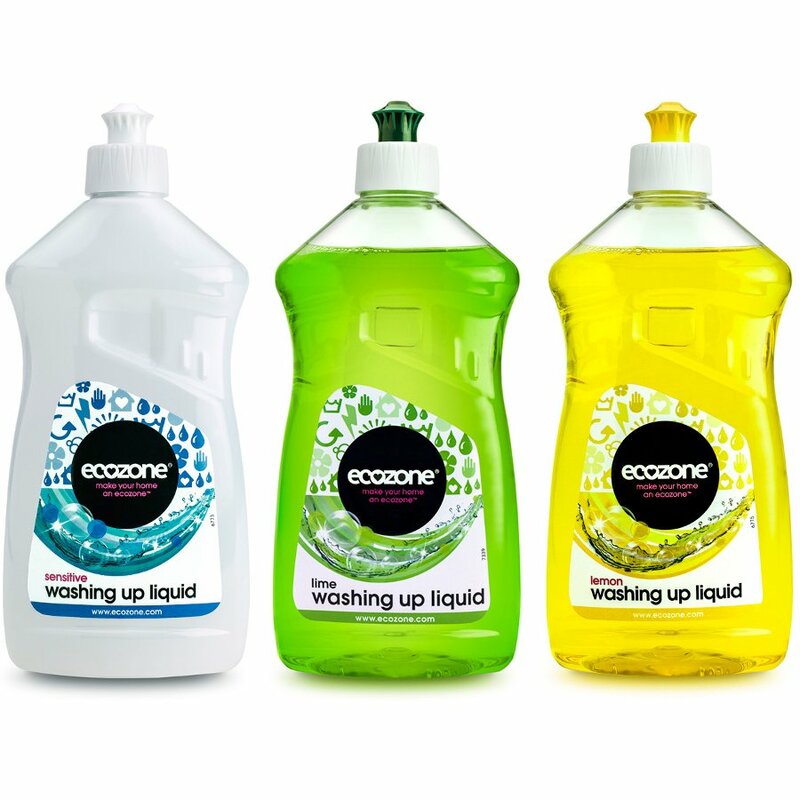 Ecozone washing up liquid powerfully cuts through grease with an effective foaming action and concentrated formula. 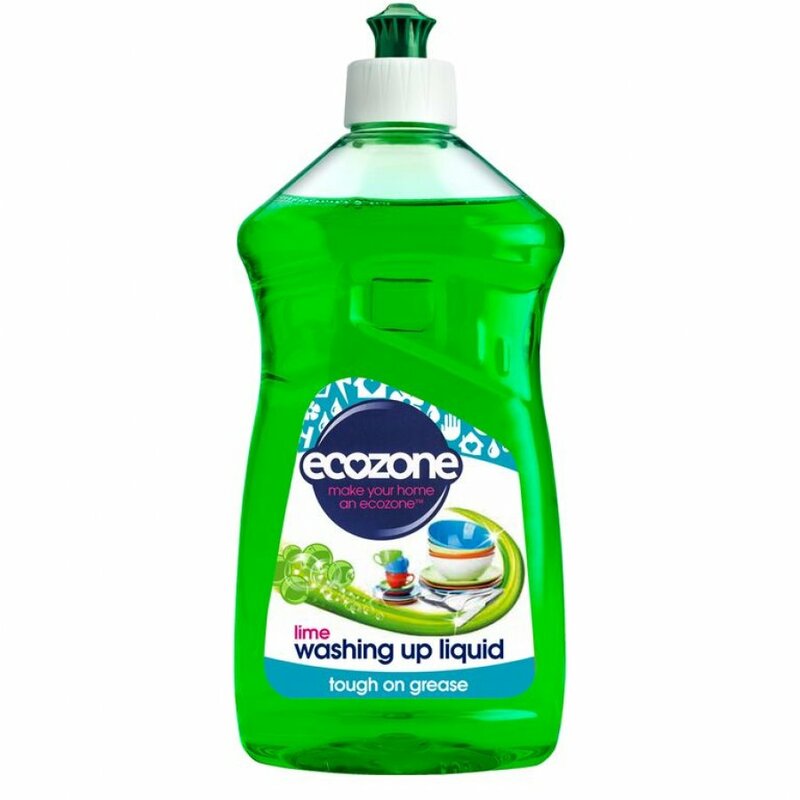 Free from harmful ingredients for a healthier environment and toxin-free home. 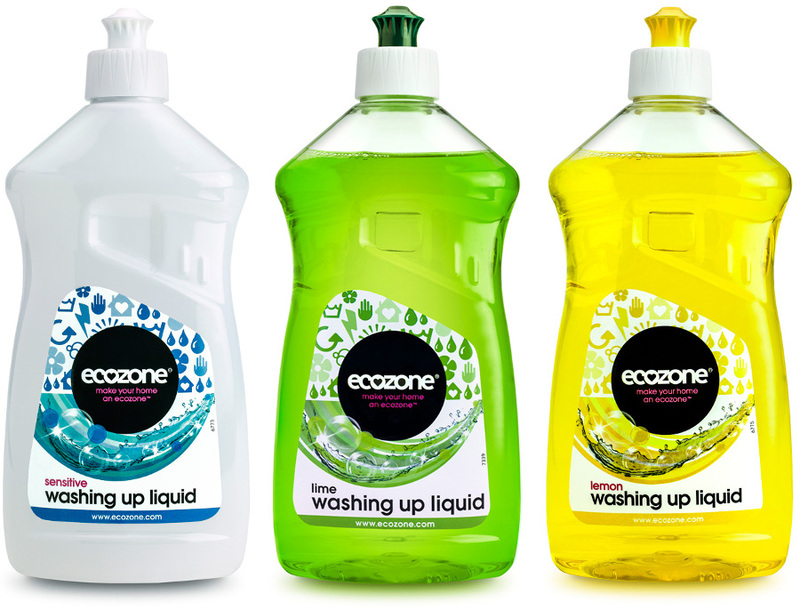 There are currently no questions to display about Ecozone Washing Up Liquid Lime 500ml.